The FX504 is the first model in Asus' new The Ultimate Force (TUF) gaming laptop series, which is said to prioritise stability and durability with the best hardware. Powered by the latest eighth-generation Intel Core i7-8750HW processor with the Nvidia GeForce GTX 1050 Ti graphics card, the FX504 offers superb gaming performance in a slim package. It has a 2.5cm-thick chassis and weighs a mere 2.3kg. Ultra-light and portable for a gaming laptop. Audiophiles looking for an affordable pair of over-ear headphones might want to take a look at the Sony MDR-1AM2. Featuring 40mm drivers, the 1AM2 is said to deliver full-bandwidth audio and supports Hi-Res Audio. Its Fibonacci-patterned grilles support ultra-high frequency ranges, while its silver-coated oxygen-free copper minimises signal loss. It comes with two audio cables - one with a 3.5mm jack for standard connection and a 4.4mm one for balanced connection. 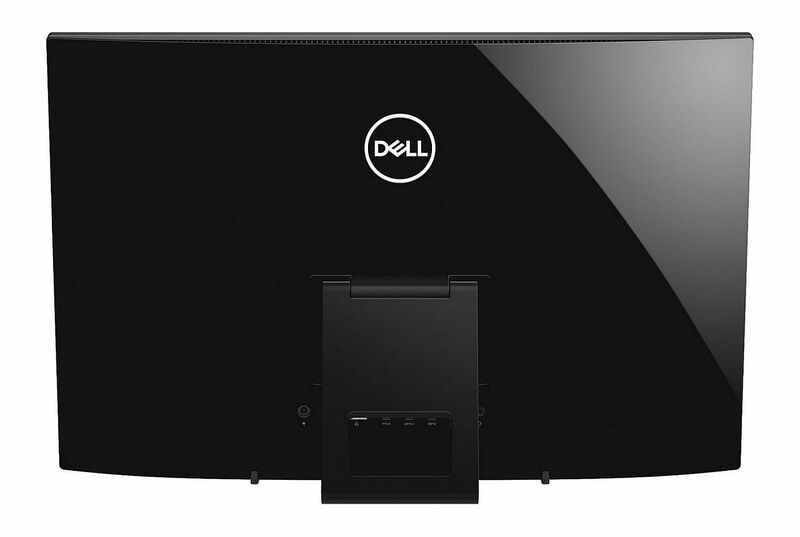 Despite its affordable price tag, the Dell Inspiron 22 3000 AIO comes with the seventh-generation Intel Core processor, up to 8GB of system memory and 1TB of hard-drive storage. This all-in-one PC comes with a 21.5-inch full high-definition, wide-viewing-angle display, built-in stereo speakers, a keyboard and mouse. It has all you need to start computing without taking up too much space on your desk. 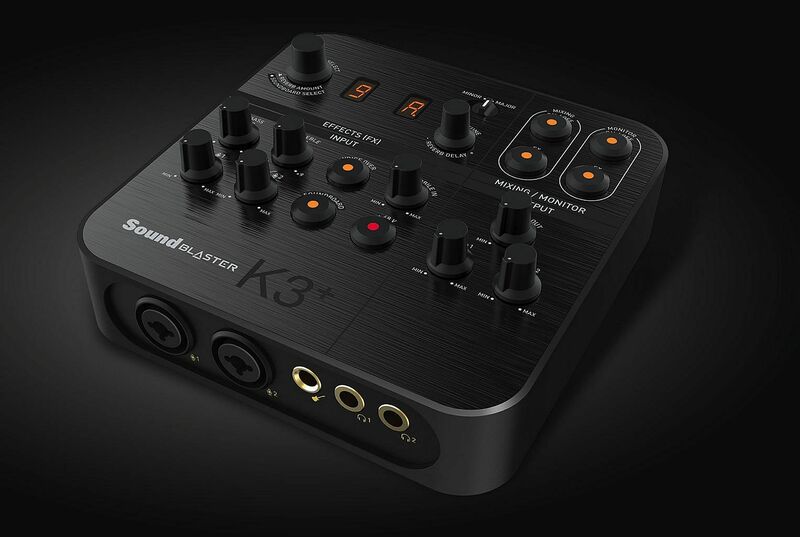 Whether you are a deejay or a video-blogger, you will want the Creative Sound Blaster K3+. It is a portable sound mixer with hardware audio-processing features such as auto-tune and reverb. It features individual input/output gain control and supports both dynamic and 48V phantom powered condenser microphones. Furthermore, no drivers are required as it is a plug-and-play device using its USB port and 4-pole 3.5mm audio jack. 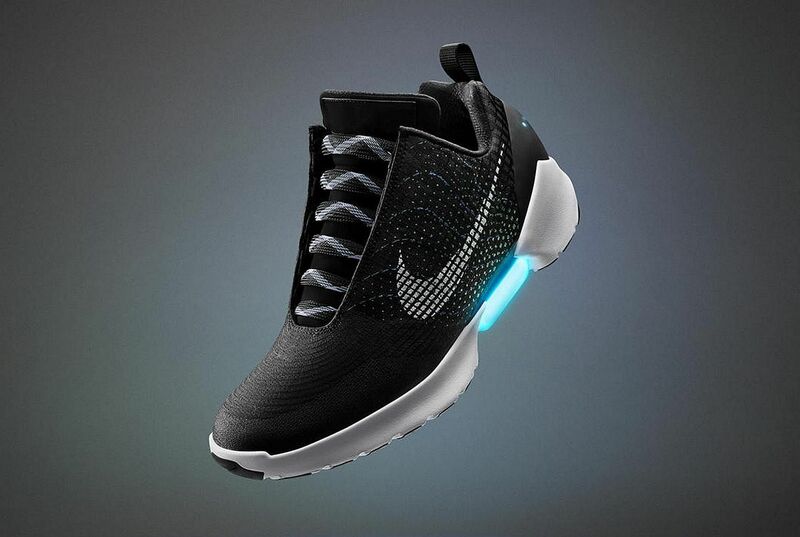 Available exclusively at NikeLab Dover Street Market Singapore, the Nike HyperAdapt 1.0 is the first athletic shoe that electronically adjusts to the contours of the wearer's foot via an adaptive lacing technology, according to its maker. This customised fit makes it feel like an extension of your body. It comes in three colour combinations - olive flak/black orange peel-sequoia, black/white and white/pure platinum. 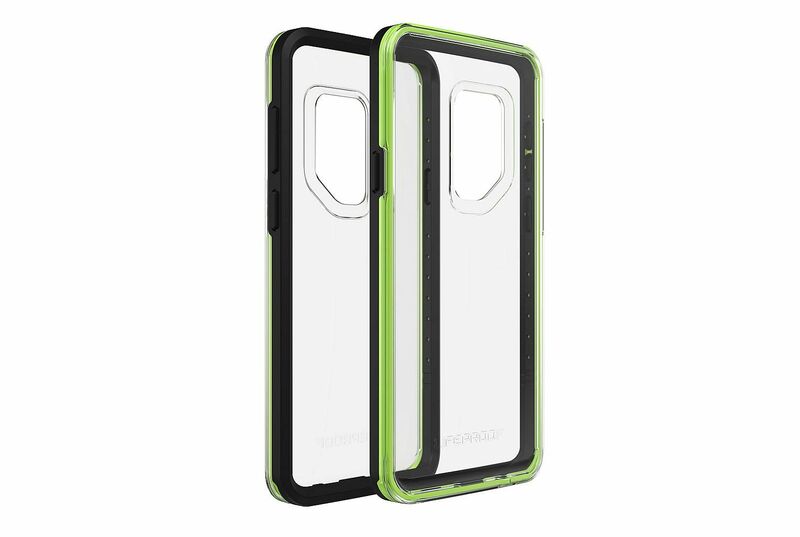 The LifeProof Slam case helps to protect your new smartphone without hiding its classy design. Its transparent shell lets the finish of the S9 or S9+ show through and the phone's sleek and slim profile is maintained. Yet, it allows the phone to survive drops from up to a height of 2m. The Slam is also designed such that the smartphone's ports are easily accessible.